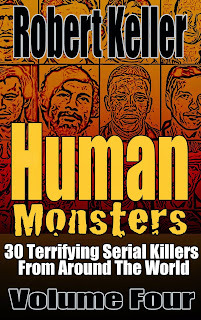 A horrendously depraved serial killer, Futoshi Matsunaga, along with his lover, Junko Ogata, killed seven people, holding them prisoner in their Fukuoka, Japan, apartment between February 1996 and June 1998 and systematically torturing them to death. 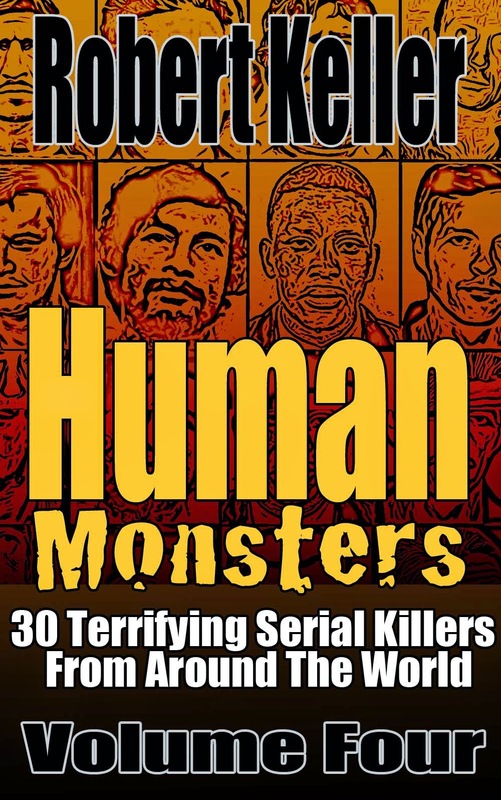 The victims (who included two children) were subjected to electric shocks, starvation. and exposure. They were beaten, strangled, burned and forced to attack one another. Even more shocking, six of the victims were Ogata’s relatives. 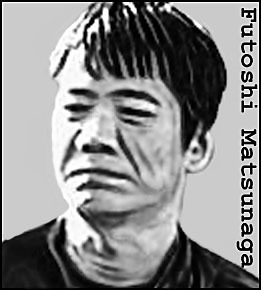 The motive for the crimes was ostensibly financial, with Mutsunaga extorting money from his captives by promising them, or their loved ones, freedom or certain privileges. However, there can be little doubt that the warped couple enjoyed the agonies they heaped on those under their control. 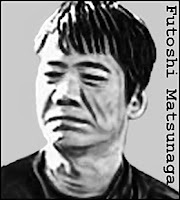 Eventually arrested in March 2002, after one of their captives escaped, Matsunaga and Ogata were tried, found guilty and sentenced to death. Ogata’s sentence was later commuted to life in prison.